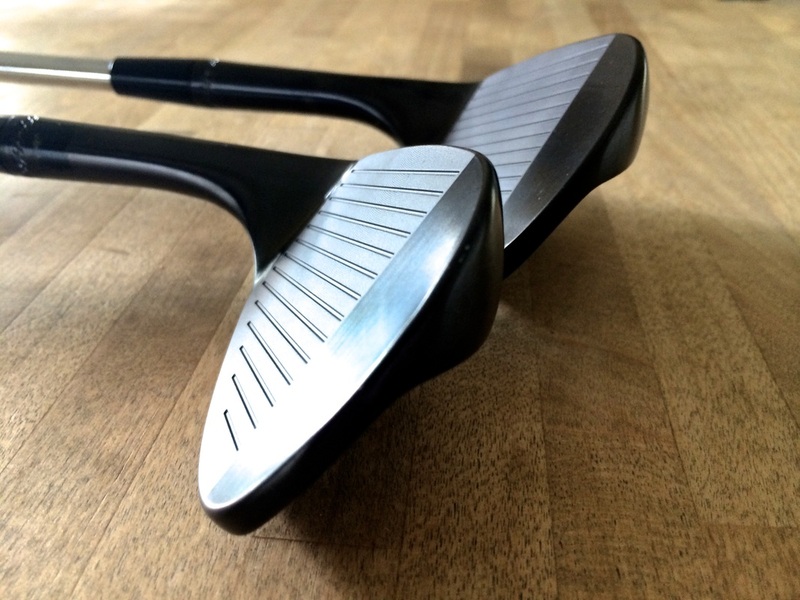 I was finally able to review a few Hopkins Wedges and I was pretty excited about it. Pulling these wedges out of the box, I could already get a sense of how much detail Hopkins Golf puts into their golf clubs. 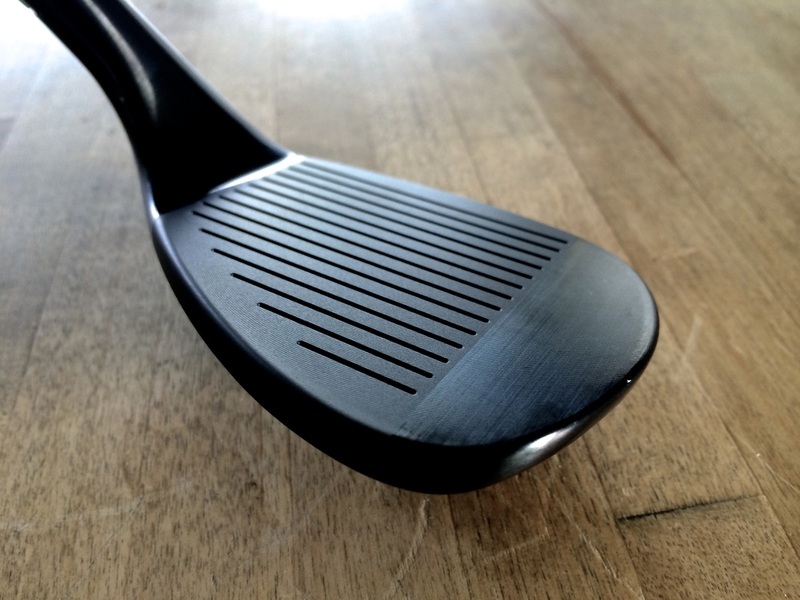 While looking for a high quality golf wedge, it is really hard to find a well-balanced club in the market of today. You are either going to pay more for a well-known brand or you’re taking a risk with an off-brand/copy cat club. 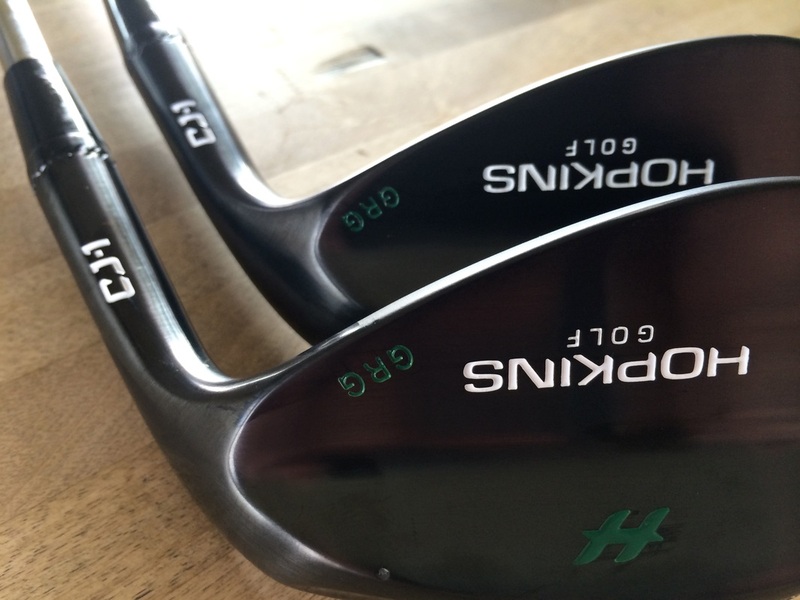 Here is the Golf Review Guy’s Hopkins Wedges Review. My new Hopkins Wedges look great! I had Hopkins customize a small GRG on the club head for Golf Review Guy. I wanted to show viewers how the letters on the wedges actually look. I also customized the colors you see. Not only can you change the colors and add a few engravings, you can also change up your lie angle and grip size. 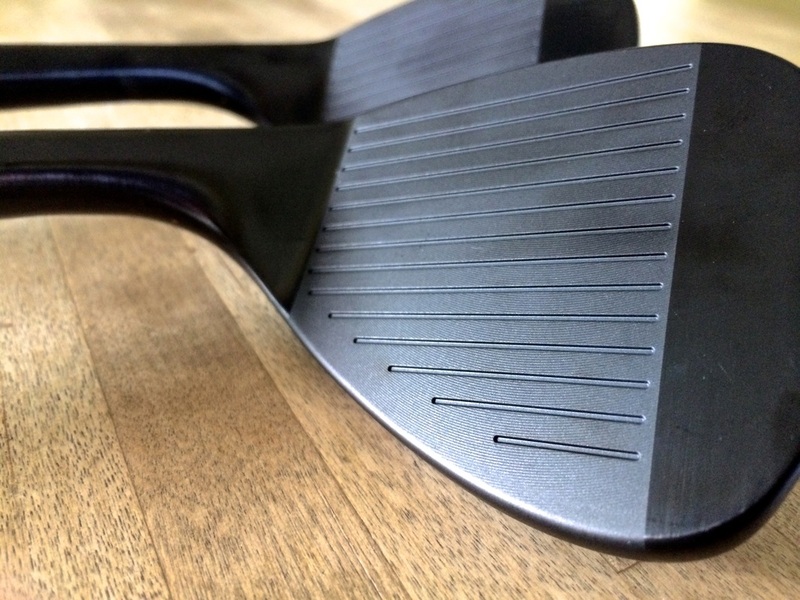 The blacked out wedge heads make for a sleek / awesome look. I picked black because they matched my irons at the time and I am a big fan of darker clubs. When I line up my shots, the contrast is something I feel helps my swing. 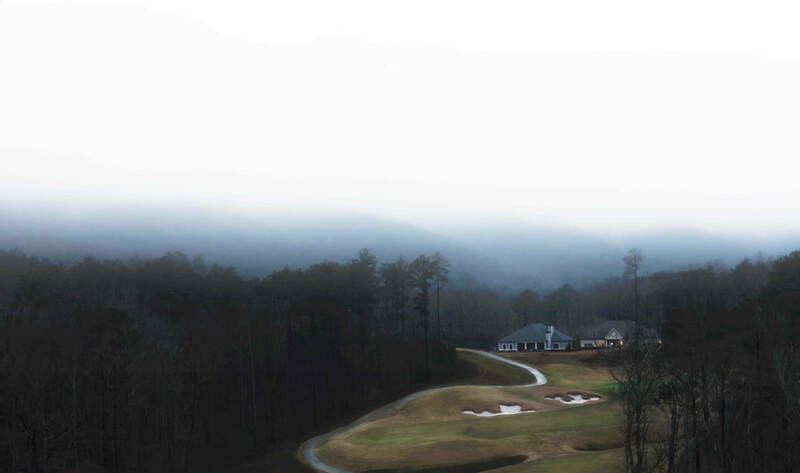 Though this is probably just in my head, golf is a huge mental game so… Oh well! Hopkins Wedges have not been around for two long but they have the feel of a company with a lot of experience. 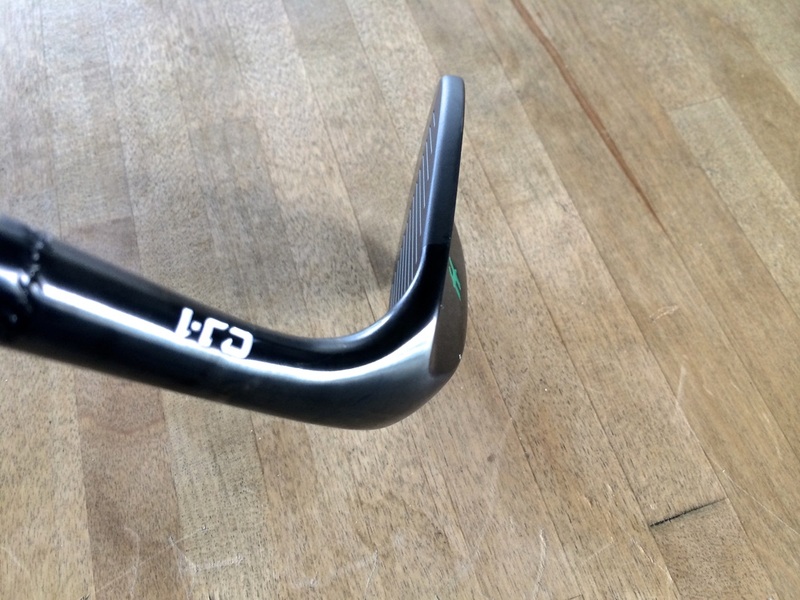 The technology and playability of these wedges is right up there with all the major golf companies. I’ll even say these are some of the best wedges I have hit. The customization is what really brings Hopkins wedges home for me. It is nice to see a brand catering to every golfer instead of just mass-producing the same items for so many different kinds of players. Hopkins Golf has been around for only a few years now but don’t let that discourage you. Greg Hopkins is the creator and founder who had a vision. The vision was to bring the customization tour pros had to everyday golfers. 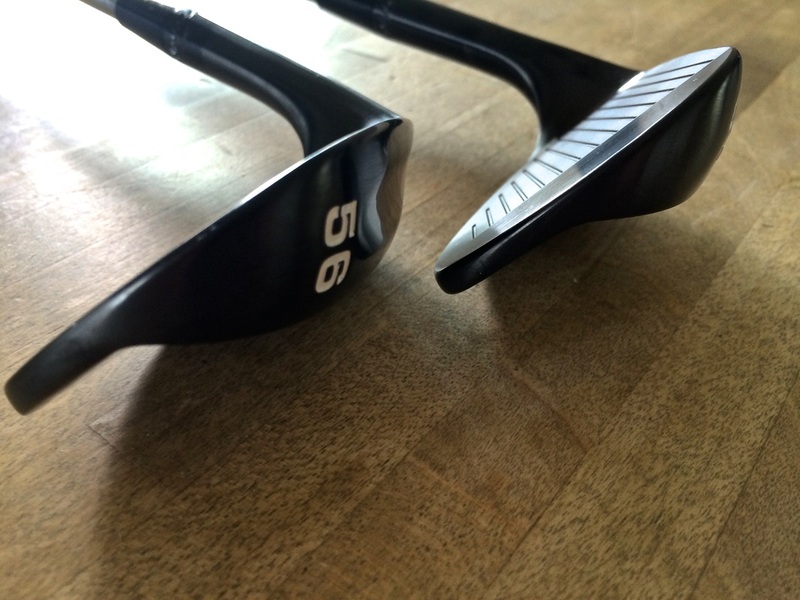 Golfers need customization to improve their score and skill. 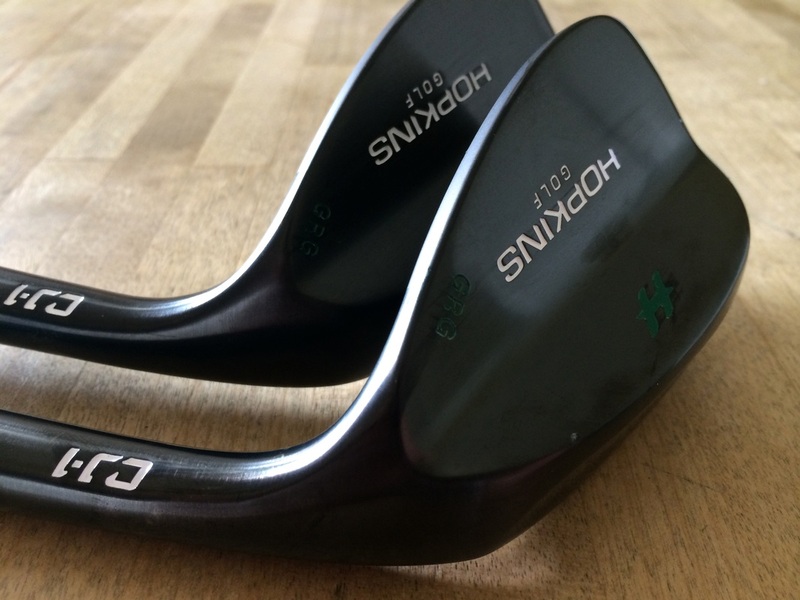 Hopkins Golf brings golfers everywhere the ability to customize all angles of their wedges. Instead of having a club produced and transferred from factory to factory, these wedges come straight from the factory to your doorstep. 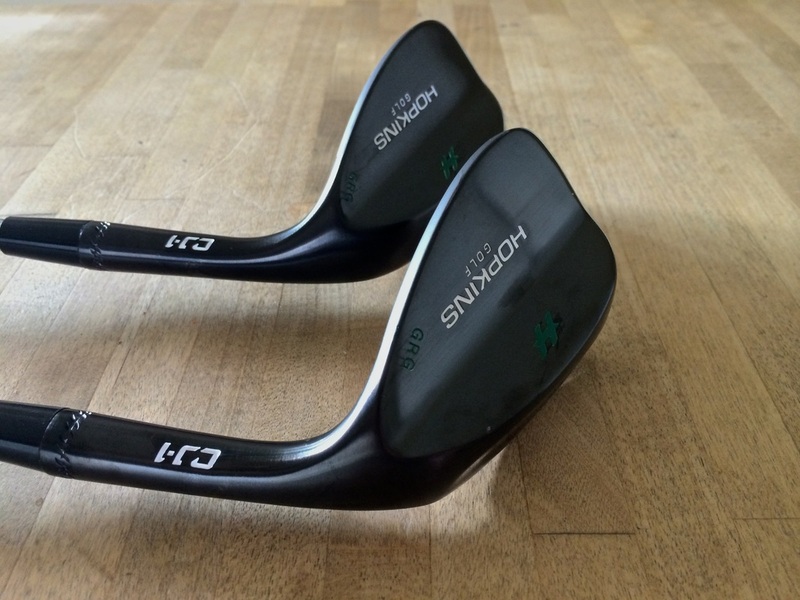 Customization is key and Hopkins Golf hit the nail on the head with their well-crafted golf wedges. When you can dial in you short game, it’s amazing how much your score will drop. In closing, I have to recommend before buying wedges, be sure to see a fitter to know what your swing looks like and needs. Once you have the right gear and wedges, your game will be forever changed. You can find the Hopkins brand online on their website. Click here to check them out.